Thank you for considering Dwell Chicago to market and lease your new property in Uptown. Below is a quick overview of our thoughts, pricing suggestions, and marketing plan with examples. We’d love to sit down and talk further about any questions you may have. This will be somewhat of a unique property in the area. We work with other micro-apartments nearby but they tend to be larger in scale and offer amenities such as gym and rooftops. We feel like the target renter is going to be looking for an updated apartment, has a tighter budget, and can let go of some amenities for a lower cost per month. The building is located in an areas that is becoming increasingly trendy. With the Uptown Theater opening in a few years this neighborhood will transform more and we believe pricing here will continue to go up. 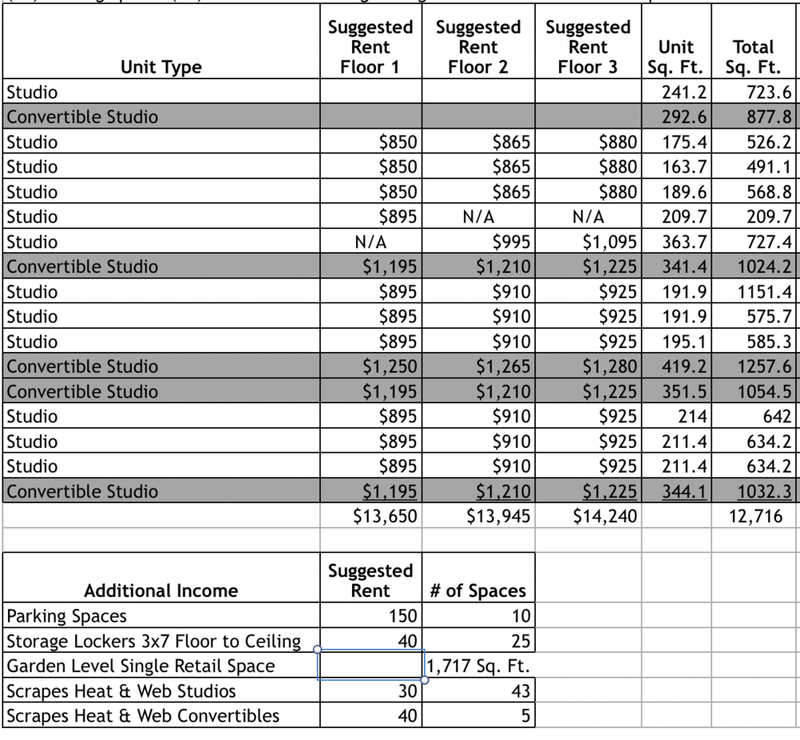 Emailed separately is our suggested rents for the building. With an estimated summer opening we expect there to be a decent amount of competition in the area. Flat’s Lawrence House, their upcoming Draper building, 1325 W Wilson, etc will all be competition that have additional amenities. We will need to beat them on pricing so we are suggesting a 1 month free concession on all units with a 12+ month lease. This will allow us to advertise at a net rent amount while keeping the market rents higher. We do realize that numbers are important for an investment property. If there’s a need to tweak numbers on the spreadsheet we can be creative and help hit your ideal goals. What we have provided is solely based on the square footage and description sent to us. Dwell Chicago owns a Matterport virtual tour camera. With the tours potential tenants can do a virtual walk-through before even scheduling an appointment. Once we have access to the building we can start to pre-market the units. 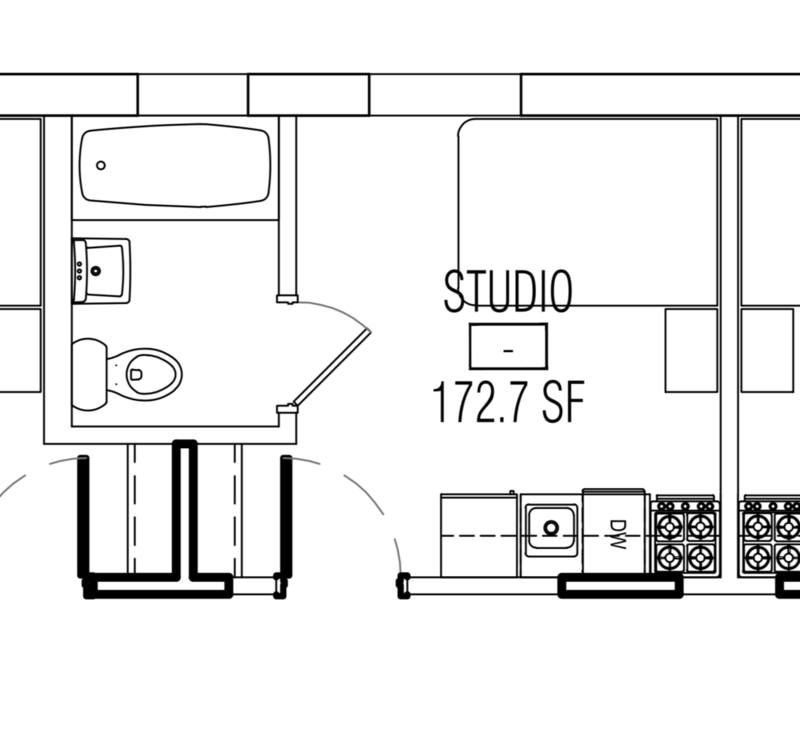 At first we’ll have to go off of floor plans and any renderings we can get. Once a model unit is in place Dwell will hire a professional photographer to get the best photos of the unit and building. We’ll also provide on-site signage with links to the building website, availability, floor plans, and virtual tours. We’ll be marketing online at HotPads, Trulia, and Zillow among other rental sites. Select units will be listed on the MLS to increase traffic from other brokerages outside of Dwell Chicago. We are a boutique brokerage so we will be able to devote time, hands-on care, and valuable feedback to you and your team throughout the process. Dwell Website: CLICK HERE - This is an example of a unit in Uptown we rented this morning. Virtual Tour: CLICK HERE - This is the virtual tour of the same unit we rented this morning. Dwell would require an upfront marketing fee of $1,000 upfront for marketing materials including signage, photography, and virtual tours. We’ll also want to collect a commission equal to the market rent of each unit as they rent. A good chunk of this will be going to agents within Dwell Chicago and and to outside agents who will be bringing their clients to the property. We hope we can continue the discussion this week and come to a mutually beneficial agreement.